Oh man…this one is great if you’re young and fresh in the city. It’s also great if you’re not. Laing follows five artists who struggled with loneliness in NYC, studying their solitude to find comfort in her own. 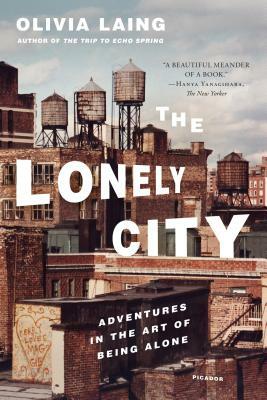 Laing beautifully elaborates on the light and noise-filled beast that is NYC – that monster we love to live with but sometimes leaves us feeling lonely.